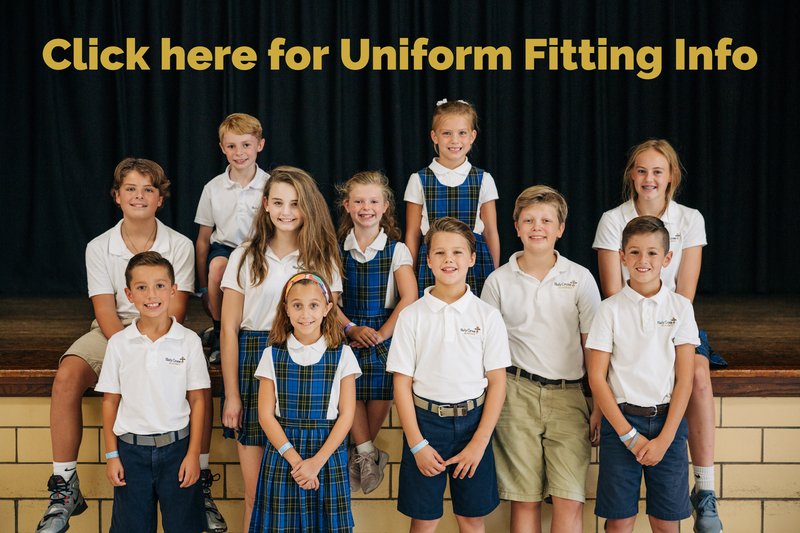 At Holy Cross Academy, we are an innovative school rooted in the teachings of Jesus Christ and focused on preparing our students for success spiritually, intellectually and socially. Recognizing that today’s students live in an ever-shrinking world that will challenge them in ways unknown to earlier generations, the educational program at Holy Cross Academy is grounded in the belief that all children can achieve scholastic success in the appropriate environment. The curriculum and instruction at all of our campuses utilize what educational research reveals as best practices for accomplishing this goal. We are accredited by the Missouri Non Public School Accrediting Association.